Great for Wood Crafts, Fabrics, Walls, Paper, an any other Pourous Surfaces. 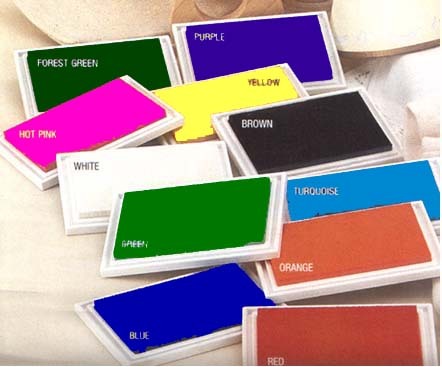 All Purpose Pigment Stamp Pad. Just Stamp and Heat Set your Image. Acid Free – Fade Resistant – Non-Toxic.